Steam Will Replace Sails? Madness!!! An Ohio class submarine slips its mooring next to the Delta pier in Bangor Washington. Silently, she glides down the flat calm waters of the Hood Canal on her way to the open ocean. This five hundred sixty foot vessel will soon submerge and begin her primary mission. For over fifty years, ships like this have provided an umbrella of security for the nation and freedom loving people everywhere. The very threat she represents have ensured that no one during the entire history of Fleet Ballistic Missile (FBM) submarines has ever launched a nuclear missile against us. 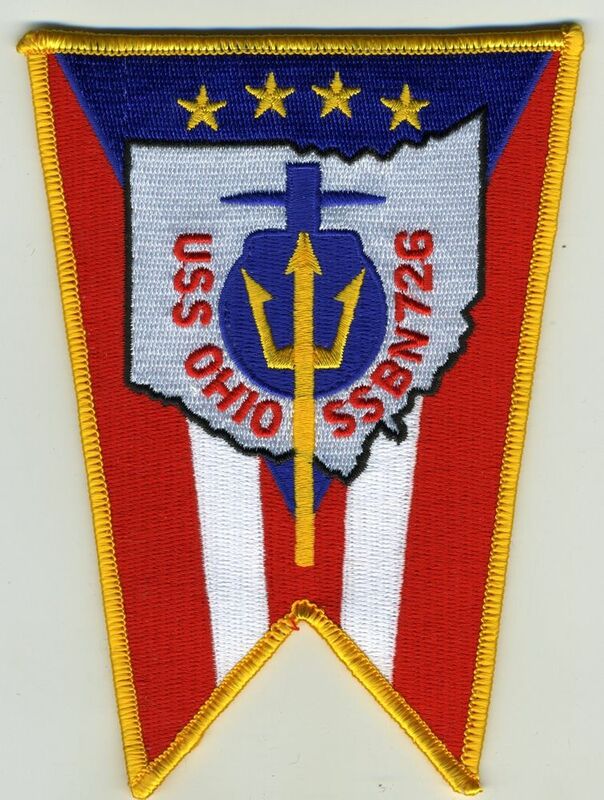 “The Navy’s fleet ballistic missile submarines, often referred to as “Boomers,” serve as an undetectable launch platform for intercontinental missiles. They are designed specifically for stealth and the precision delivery of nuclear warheads. The subs are shorter and considerably less tonnage than the biggest battleships ever built, yet have more potential firepower than all other ships combined. In fact The Trident D-5 missile can potentially carry up to eight 14,300-kiloton W-87 warheads mounted in Mk. 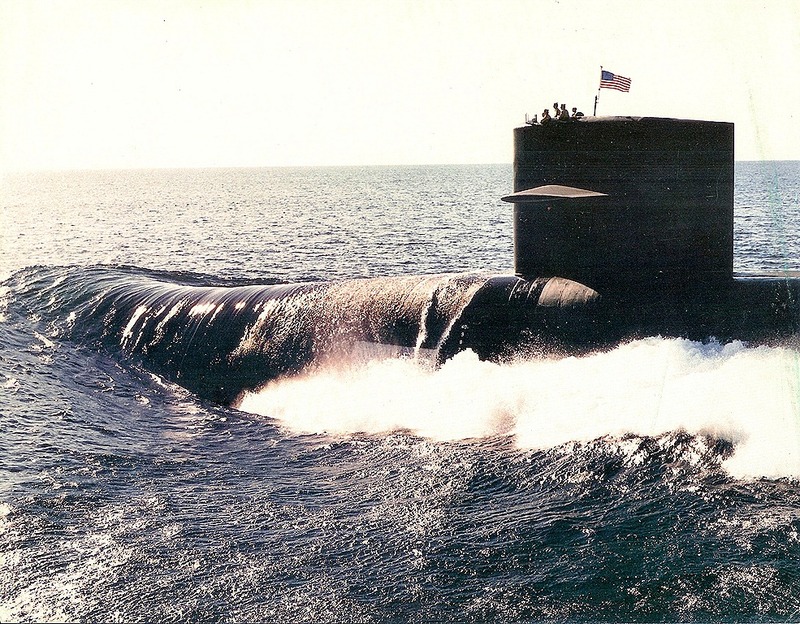 5 re-entry vehicles – meaning that a single Ohio-class submarine of today has the potential to unleash more destructive power than has been used in all of the wars in the world’s history. Incredibly, just a short 100 years ago, the dream of having a truly submersible vessel almost died on the drawing table. 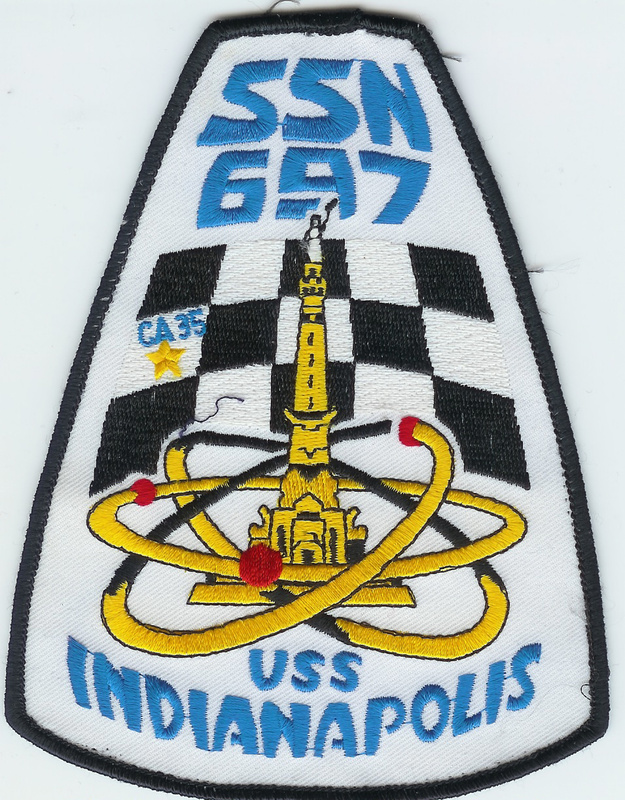 As strange as it may seem from our vantage point today, there were powerful forces in the US Navy that wanted nothing to do with the little experiments that John Holland, Simon Lake and others were trying to promote. 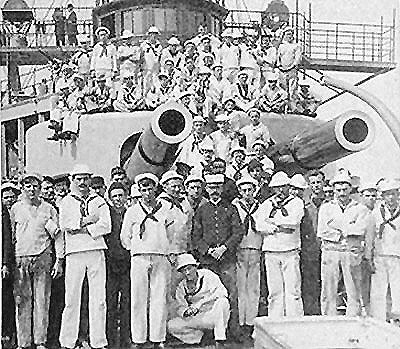 To understand the mentality of the Naval and Civilian leaders who were making those decisions, you have to understand the history of the US Navy technology for the hundred years prior to the first submarine. Even the press of the time questioned the little boat’s significance. 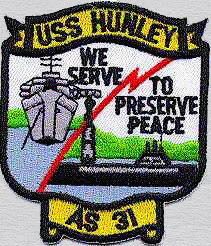 From the New York Times “Holland may or may not play an important part in the navies of the world in the years to come.” As one author put it, the Times was “no better at predicting than it is today” (Admiral William J. Crowe). Truthfully, from writings of the time, most of the Naval Officer Corps considered the new invention to be somewhat of a nuisance which stole money and manpower away from really important projects that fit more into the Navy’s vision at the time. As I was researching this, it occurred to me more and more that the more things change, the more they stay the same. Leadership often is the major stumbling block to any innovative process and especially to lean principles. 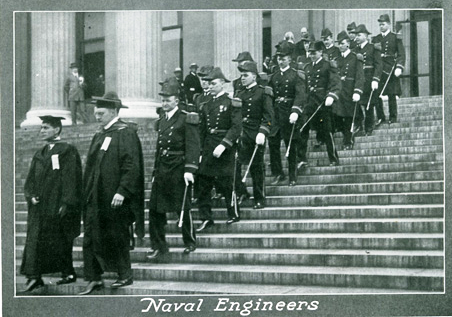 Like the Navy of old, many university trained engineers who become leaders in plants and business units lack the vision to see beyond the tools they have been taught to embrace. I have seen and heard scoffing from so many of these “leaders” though the years it is almost pitiable. Imagine the progress that could have been made with the same kind of vision our early submariners had. 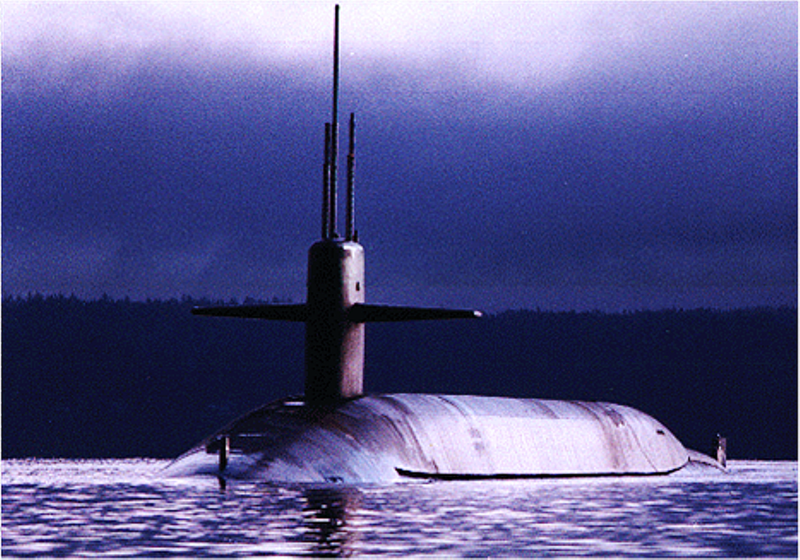 The Navy had actually gone through many massive and powerful changes fifty years before the first submarine. They had gone from wooden ships to armor clad fortresses. Steam replaced sail as the primary propulsion. Newer technologies like electricity and wireless radio made the ships virtually independent of a need for out of date technologies that were both cumbersome and in some cases dangerous. 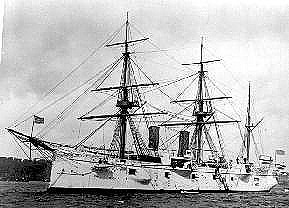 The US Navy in 1900 had just won a global campaign that firmly established itself as a sea power (The Spanish American War). Pride filled every wardroom as the ships came home to an adoring public. 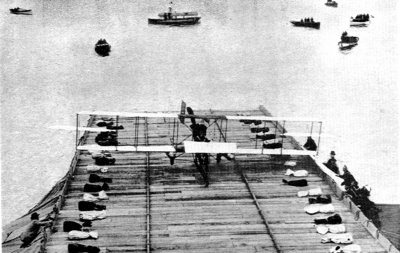 Now along come two rather experimental ideas clamoring for attention (and the decreasing pot of money a peace time Navy was faced with): submarines and ship born aircraft. 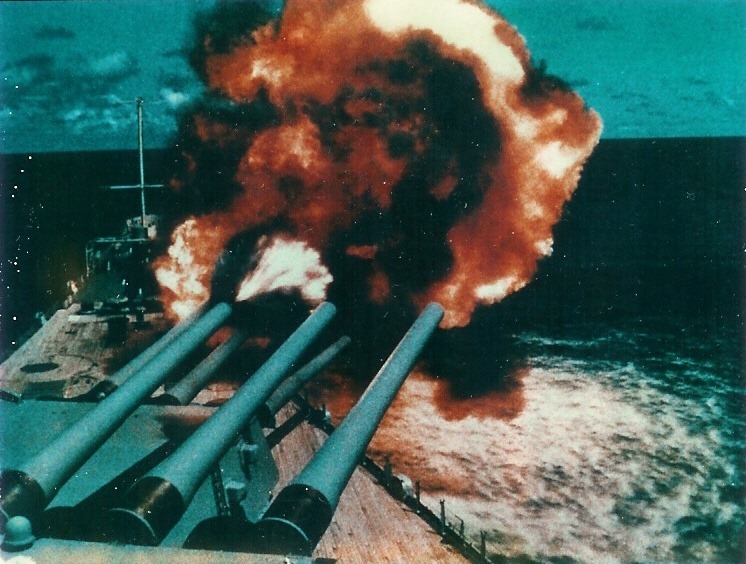 How dare these youngster try and challenge one of the most powerful Navy’s that was solidly embedded in the philosophy of Mahan and surface to surface battles that they had spent most of their lives perfecting! Here is the rub: the DNA of the leadership had been molded and polished to overcome the previous technology and one of the provisions of that polishing was to abandon alternate methods. If you want to be successful in something, you must convince yourself that your way is the most superior and all others will not meet the challenges the same way yours will. In the case of the leadership in 1900, they were of the firm conviction that fighting a surface action with dreadnaughts and cruisers under steam would carry the day. Their training was focused on that, their equipment was designed around that, and their men were trained to follow the orders of their officers without question. They did not come to their view without some level of resistance from the previous generation. A sailing ship was at one time considered to be the very best way to carry the fight to the enemy. In doing my research, I found that many old time Officers hated the idea of steam so much, they threw every obstacle they could in its way. They were so convincing that the politicians of the day restricted funding and resources to the upstart technology. Those admirals considered steam to be the ruination of the Navy. Sailors who did not have to climb the masts and unfurl the sails in any weather would quickly become lazy and slovenly. Sailing skills would become lost as the new propulsion took hold. Steam was dirty and really fouled up those nice white sails as well. past with all your might! Even though steam propulsion was proving itself globally, the Old Guard still clung on tenaciously to their beliefs. Note the rigging on this “New” type of ship. It was so bad that if the Captain made a decision to use his boilers rather than sails, he was required by Naval Regulations to make the log entry in RED and report the action immediately upon return to home port with a full explanation why he chose to take this action. Fortunately for the nation, dreamers and the new realities of technological change finally forced the Navy to adapt to the new technologies. Two World Wars probably helped as well, but even those produced leaders who wanted to cling onto their own version of “sail power”. Looking at the development of the Nuclear Submarine Program, you will find the usual history of two steps forward, one step back because of old ideas. Thankfully, those ideas outlived their time as well. You really have two choices in trying to effect a systemic change. You can plant seeds in the newer generation and wait for the new DNA to come into power. Or, you can seek out and engage the visionary that lives in every person at some level. One takes time and the other takes effort. Both take a large helping of patience. There are some really great change strategies out there and I will be happy to share them with you if you inquire. In the meantime, take a hard look at your strategy and current way of doing things. Are you still clinging onto the sails or are you ready to look for that next great leap in technology. Thanks for visiting today! Don’t forget to bookmark it and return for new adventures in lean submarining. NextHow Deep Can You Go?